There are many components that make up a fully protective CCTV surveillance system. It is more than just CCTV security cameras and a video recorder to retain the surveillance footage. It also takes a team of security professionals to fully realize your CCTV surveillance system and to truly get the most bang for your buck. 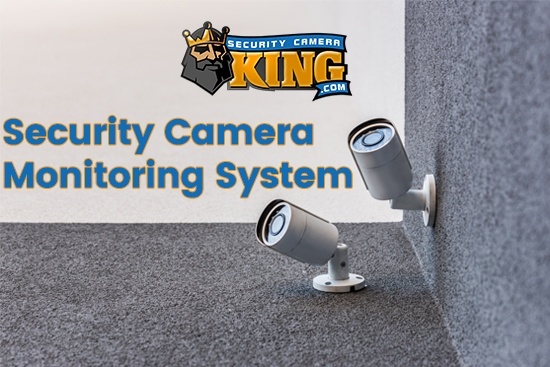 Throughout this article, I am going to lay out some of the different wholesale security products we provide here at Security Camera King and add descriptions for what makes each unit unique. I am also going to explain the necessity of allowing a professional security company to assist in implementing a fully operational CCTV surveillance system and keep it working as efficiently as intended. Continue reading if you are interested in a new CCTV surveillance system or want to know how you can make your current CCTV surveillance system better. Security cameras are probably the most important part of a fully operational CCTV surveillance system. There is no shortage of different varieties of security cameras, nor is there any CCTV surveillance system that is exactly like another. 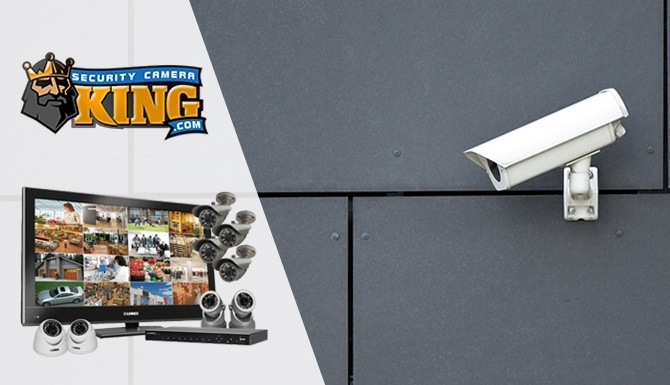 Professional security companies like Security Camera King are experienced in knowing the best security cameras and product placements to get the most out of your CCTV surveillance system and should be taken advantage of to feel as protected as possible once your system is up and running. Listed below is a list and a brief description of the different types of security cameras utilized in various surveillance systems. Box Security Camera – This style security camera is the most commonly seen style and is also known as the original security camera design. Different lenses can be put in place for this style security camera that allows in differing levels of light for added clarity in lower or higher light outdoor settings. Bullet Camera – The cylinder camera, also known as the bullet camera, are some of the most weatherproof designs. This style is easily adjusted and mounted and a popular choice for those that choose to install the security camera. Hidden / Inconspicuous Camera – This camera is one of the more innovative designs that is made for the specific purpose of remaining hidden from sight. It is often used in scenarios that call for an inconspicuous surveillance system and is gaining traction for employee monitoring purposes. Indoor Dome Camera – This camera is designed for indoor use, where weather resistance is not a factor. Pan Tilt Zoom Camera – The Pan Tilt Zoom security camera is used for its versatility and is the most appropriate option for changing environments. It has the ability to be adjusted easily and can be focused on specific areas of the property you are protecting. This includes zooming in on a small area or zooming out to oversee the entire wide-angle view of a property. 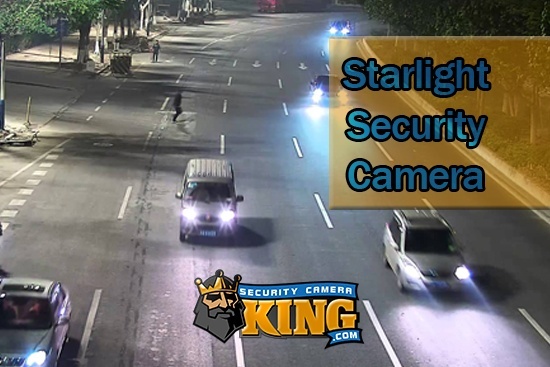 Vandal Proof Dome Camera – The impact resistant Vandal Proof Dome Camera is best used in areas where vandalism or tampering is a concern. It can be used both in public places and private residences. 4 / 8 / 16 / 32 Channel Security Digital Video Recorder – Depending on the specific digital video recorder you choose, many different technologies are now implemented into its system. Such advantages as motion tracking, intrusion, and video loss are common applications that send remote signals to your email or mobile phone. It can also be compatible with a CVI, TVI, AHD, or analog surveillance system setup. 4 / 8 / 16 / 32 / 64 Channel Security Network Video Recorder – Each network video recorder comes with its own specifications that make it different than other products. In addition to channel inputs, each recorder also has different processing speeds and interfaces. The network video recorder can be compatible with a CVI, TVI, or AHD surveillance system setup. We work in hand with other leading security innovators in our respective industry to make sure we are informed in every facet of the security industry. Digital Security Guard is a remote security agency that offers a progressive solution to monitoring your surveillance system from a central location, saving clients money and giving them around the clock protection. TechPro Security Products is a professional installation team of security experts that advises clients on the best areas to place, mount, or move security cameras. 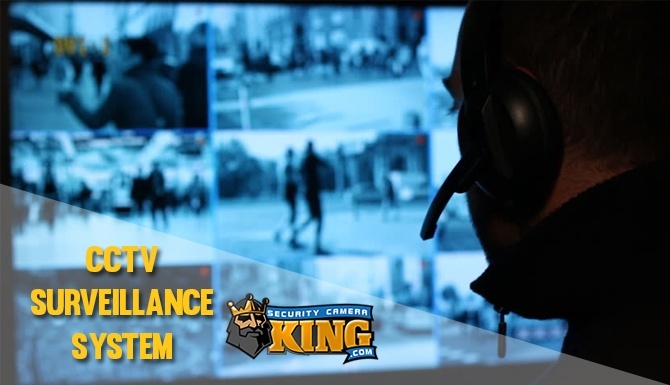 To view all of the products we offer visit our website at Security Camera King. Please Contact Us if you have any additional questions or to let us know how we can help you today!